be happy to prove it! to offer you award-winning data recovery solutions! You can turn to us for a range of IT services. Pulse One Technologies to do the job! Our expert team has more than ten years of experience in providing tailored, high quality IT services that suit your needs. We provide a whole range of IT services, from Ad-hoc IT Support, through Managed IT and IT Consultancy all the way to Hosting and Cloud Backup services. Whatever your IT need may be, you can trust Pulse One Technologies to do the job. 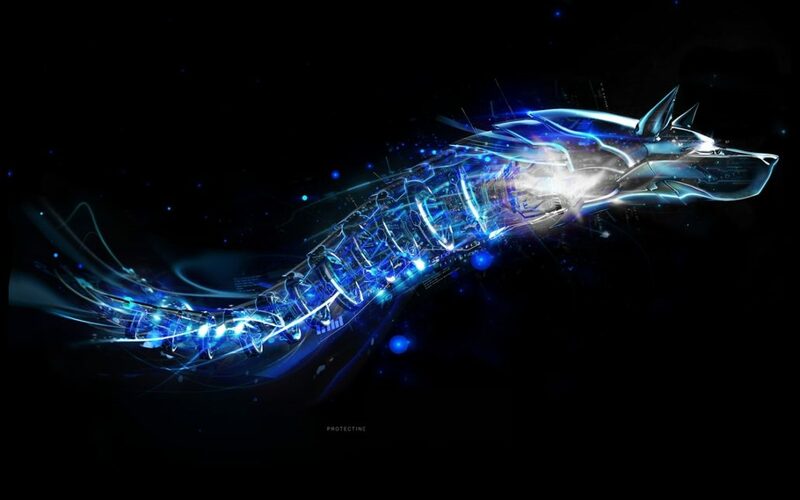 Bitdefender is an award-winning product that has been used around the world for more than a decade. For the last seven years, Pulse One Technologies Pty Ltd has been a proud Authorized Bitdefender Distributor for Australia. We offer the implementation and support services for Bitdfender antivirus business solutions. Give us a call and we’ll see what type of antivirus solution is best for your business! Stellar software is the best data recovery software tools used by more than 2 million customers in 190 countries to recover lost, deleted, formatted data from desktop, laptop, mobile, or server. As Authorised Stellar Distributor for Australia, New Zealand and Singapore we are happy to offer you their data recovery solutions! Regardless of what type of IT services you need from us, we’ll always provide you with reliable and prompt support. Depending on your needs we’ll be there for you through a remote monitoring software or on site if needed. Our ongoing support is exceptional and ensures that your systems and your employees are always operating efficiently. Pulse One Technologies Pty Ltd will set you up with Office 365 and provide you an entire business suite at a reasonable price. We are a proud Authorized Bitdefender Distributor for Australia. Call us up and get an award winning business security solution. You can trust our Microsoft Certified Professional team of experts. We have the right set of skills to take care of your every IT need. You need to upgrade your hardware but don’t know where to start? Pulse One Technologies recommends Hewlett-Packard hardware. Concerned about your network security? Endian is the way to go. Turn to Pulse One Technologies for this great security solution. You need cloud storage or other cloud services for your busines? 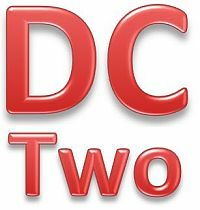 Pulse One Technologies recommends DC TWO Cloud solution. You need a fast and reliable internet provider? We have it covered. Pulse One Technologies is a VOCUS internet services reseller. Your business IS our business – we exist to improve your operations, and therefore your lifestyle. Here’s some of the heartwarming words our clients have sent us.